"The selection of Khaled, a senior royal with high status, is telling as he is the king's personal adviser, his right hand man and has had very strong ties and a friendship with (Turkish President) Erdogan," said a Saudi source with links to government circles. Since he acceded to the throne in January 2015, the king has given MbS, his favorite son, increasing authority to run Saudi Arabia. 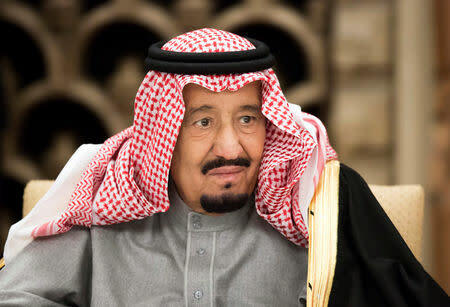 But the king's latest intervention reflects growing disquiet among some members of the royal court about MbS's fitness to govern, the five sources said. "Even if he is his favorite son, the king needs to have a comprehensive view for his survival and the survival of the royal family," said a fourth Saudi source with links to the royal court.